Yes, you read that right. This blog is on our all-time favourite topic – HOLIDAYS. Let us first understand what are floating holidays. Floating holidays are the list of holidays that an employee is entitled to take up to a certain limit. For example., the organization decides a list of ten floating holidays before the start of a new fiscal year and declares it to his employees with a condition that they can avail any two out of ten. The dates for floating holiday changes every year (for eg. a holiday X happens to be on 11th May in the year 2016 and on 19th May in the year 2017). 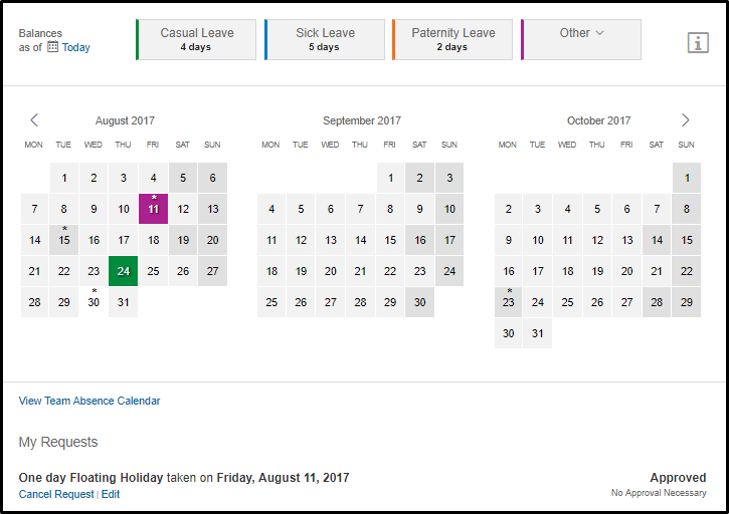 While using SuccessFactors TimeOff functionality all the predefined leaves including national holidays and weekends are clearly visible on the calendar indicating the name of the national holiday or the non-working days. Employees cannot mark these holidays as their working day (unless your Manager is !). 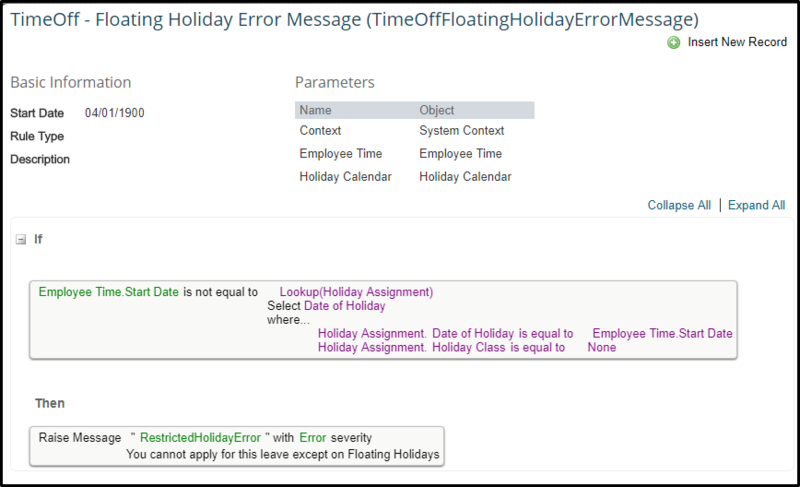 For including floating holidays on the calendar I got to know about SAP that it is not possible to have floating days on the calendar view while the employee is applying for leaves. So while working on leaves I got a workaround which might be useful while configuring floating leaves. 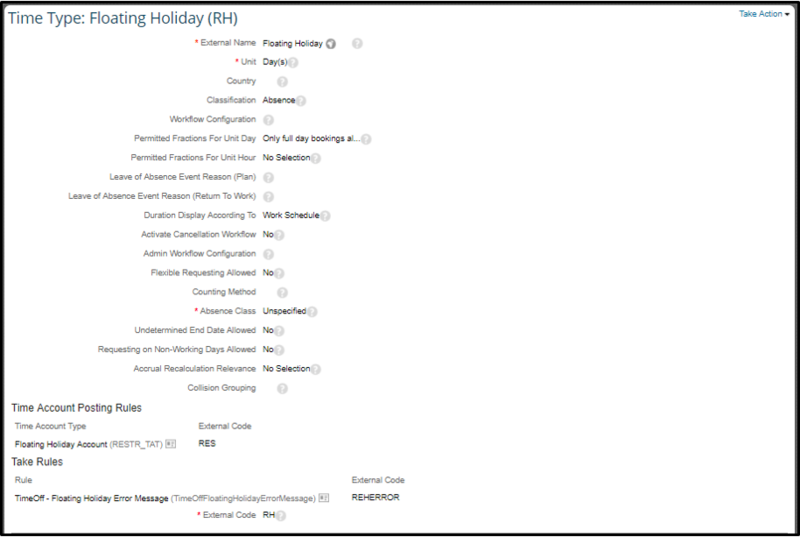 Go to Manage Time Off Structures / Manage Data and on right side of Create New search for Holiday. Write down the name of floating holiday which will appear on the calendar and after finished click on Save. You can create all the floating holidays from here or you can import them using Import and Export Data. Assign holidays that you have created in the first step to your existing or new holiday calendar. But this time instead of using Full or Half in holiday class, choose NONE. 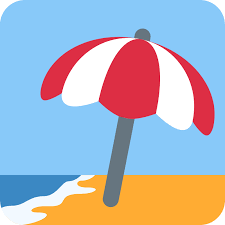 In this time type, as you can see I have attached a rule under Take Rules which restricts the user to apply for floating holiday other than the designated ones. While if he takes this holiday either on 11th August or 30th August, the system does not throw any error and he can apply only for these two days with Floating holiday account. I have tried explaining in detail wherever I can. There could be multiple ways to tackle this kind of requirement, I came out of this approach. 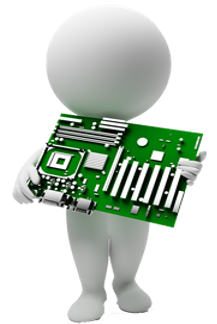 Still, if you find something not in accordance with the system or something that can be fine-tuned, your inputs are warmly welcomed. Hi Archit Mittal , Thanks much for explaining the details of the configuration for floating holiday scenario. Appreciate the detailed approach you’ve taken to decipher the components involved. However, i believe with the configuration details you provided above all system will do is to alert employee if they try to apply for particular floating holiday on a day when it’s not meant to be taken. 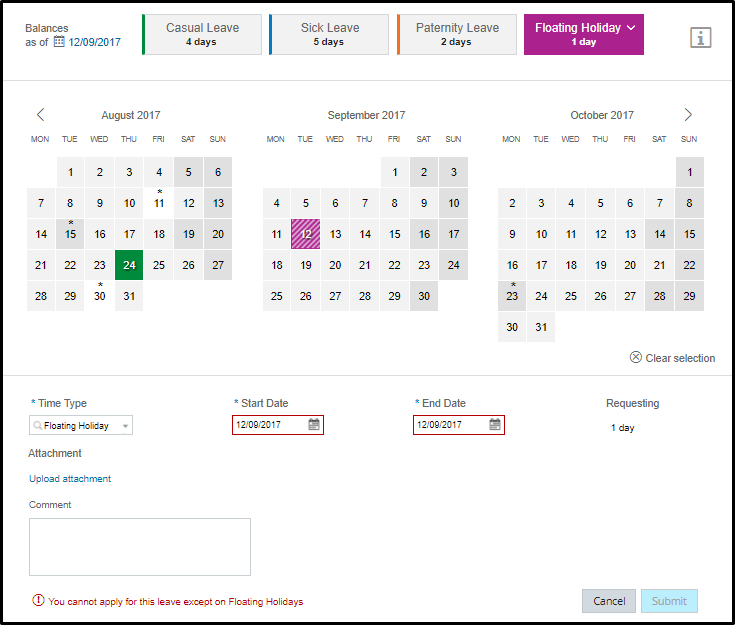 I am not sure if we can restrict employee to not apply for more than 2 floating holidays in an year with just this config?? Employee will still be able to apply for more than 2 days of floating leaves out of ten floating leaves. Please correct me if i am missing something..
Hey Himanshu, thanks a lot for your appreciation. Affan Amir has rightly mentioned in his comment below, the time account has been created for restricting the employees not to take more than the designated amount of leaves. Hope you would find this useful. Nice work around Archit. Very simple and effective. @Himanshu, use the time account to generate 2 leaves every year for this time type. This will restrict the users from taking more than 2 leaves in a year. I am guessing Archit has created time account for this purpose :). Your guess is perfectly right ;). 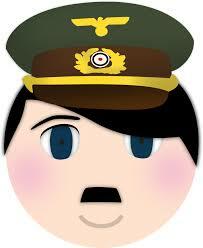 Excellent blog and very useful. One more option what I can think of is, we can have a take rule to check number of times employee has applied for a leave request. This way we can avoid one more accrual rule that runs in the system. Thanks a ton. Hope you would find this useful. We would surely try your workaround as well in future for this. Thank you. 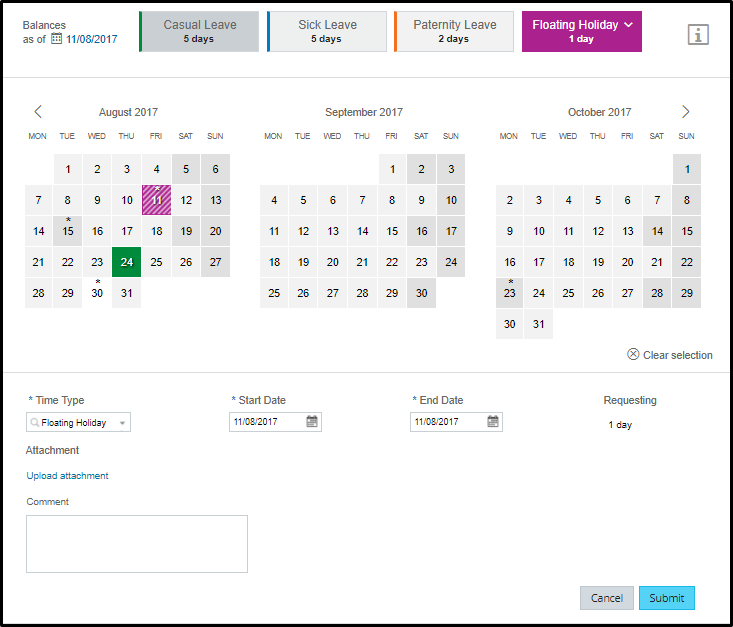 Is there a way to restrict a group of employees from canceling preset leave dates in the system?